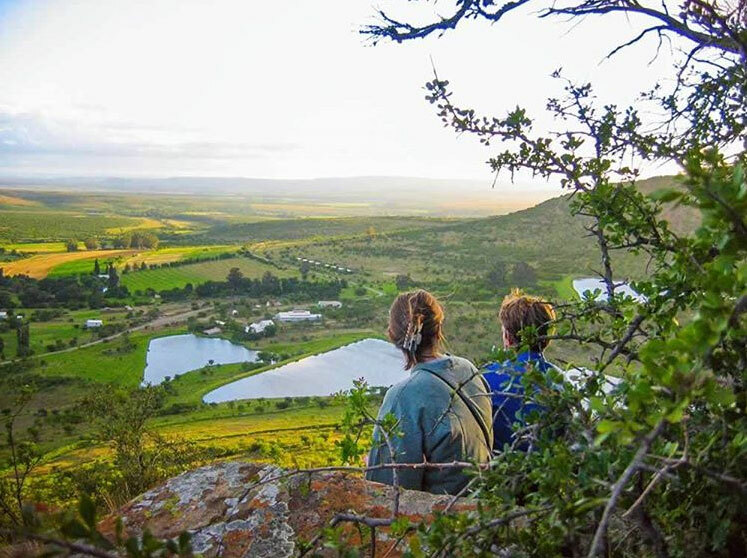 The landscape of the Karoo – with its endless plains, rivers, big skies, impressive sunsets and striking rock formations and “koppies” – is poetry for the soul. 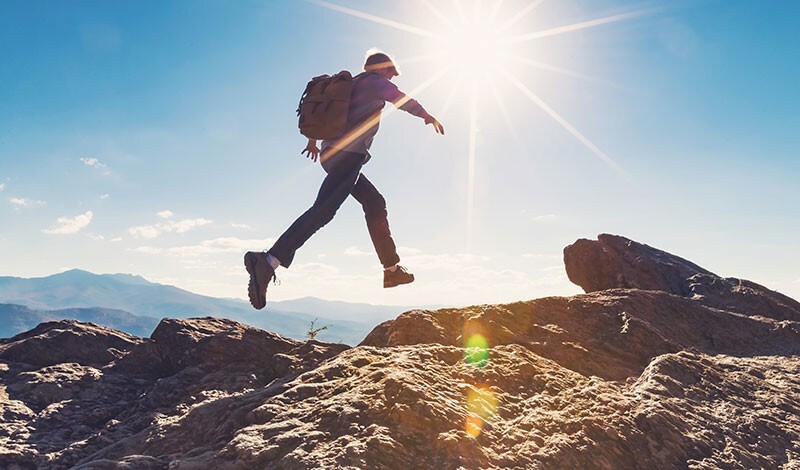 As vast as the plains is the area’s opportunity to explore on foot, when you go down the paths of ancient stories and up the mountains of tomorrow, your feet begin to rhyme with nature, one step and one verse at a time. 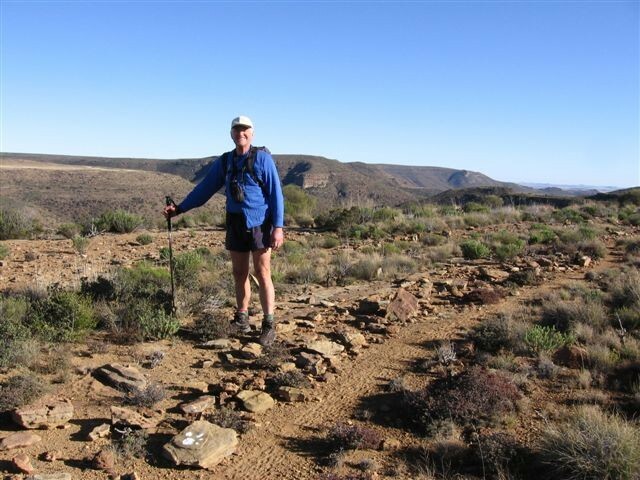 These trails are the free verse of the Karoo Heartland, rooted in the rhythm of the sun, an ode to the alliterations of aloes and the onomatopoetic squeak of windmills with a liquid force. 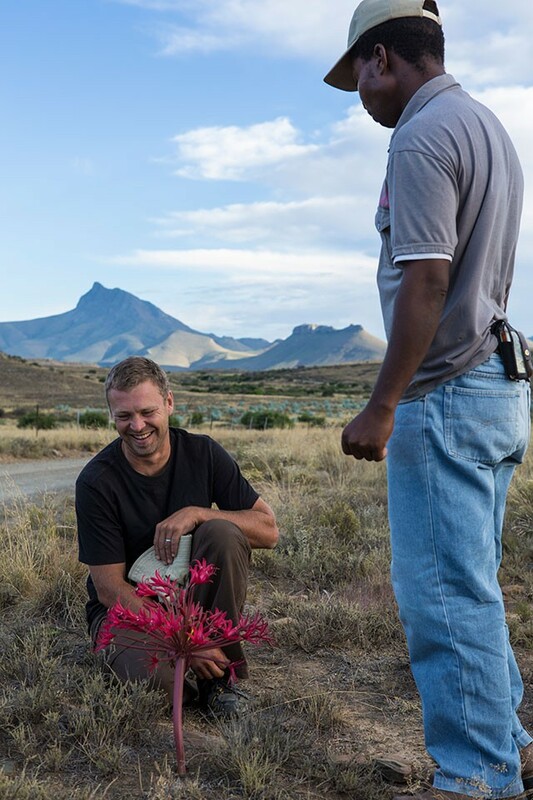 Grab a hat and sunscreen for the unforgiving heat and pack a beanie and gloves for the unapologetic cold before you set out to explore the poems of the Karoo and write your own lines of footprints on the arid soil. 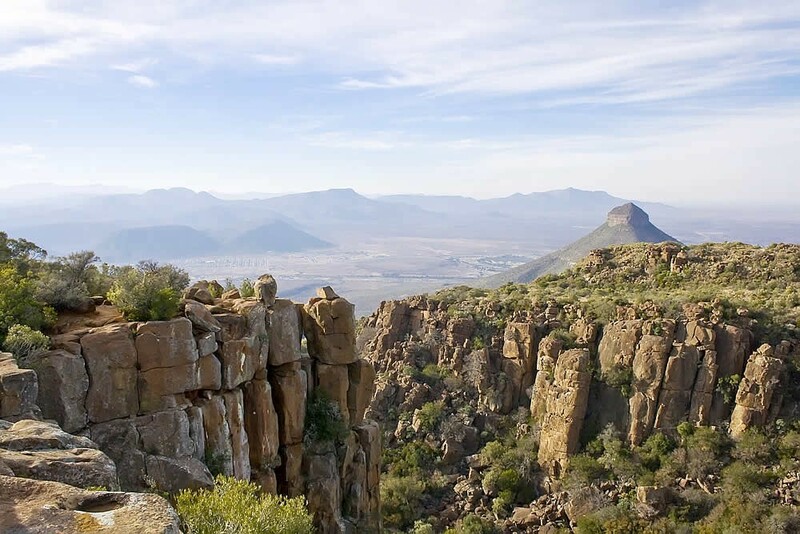 Take a step back in time, see Graaff-Reinet on foot and enjoy a walk through the streets of one of South Africa’s oldest towns. You can either opt to experience it on your own and let your feet take you where they will, or choose a guided tour of points of interest, fun facts and stories about the town’s rich historical and cultural past as you navigate your way from Cape Dutch house to Victorian building to quaint Karoo cottage. 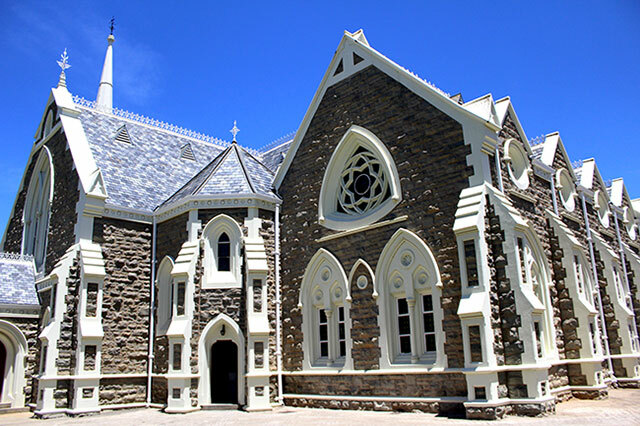 Some of the important, and rather iconic, landmarks that should not be missed on this walking tour include the Reinet House, the remarkable Dutch Reformed Church and also the Graaff-Reinet Club where the bar counter, and its bullet holes, is a great conversation starter. A township tour of Umasizakhe is another walk to add to your itinerary: a local guide will introduce you to Xhosa culture, introduce you to some members of the community and you will pass the house of Robert Mangaliso Sobukwe, the founder of the Pan African Congress (PAC). They say water is the source of life, so why not find the source on a short walk (4 hours in total) when visiting Nieu Bethesda? 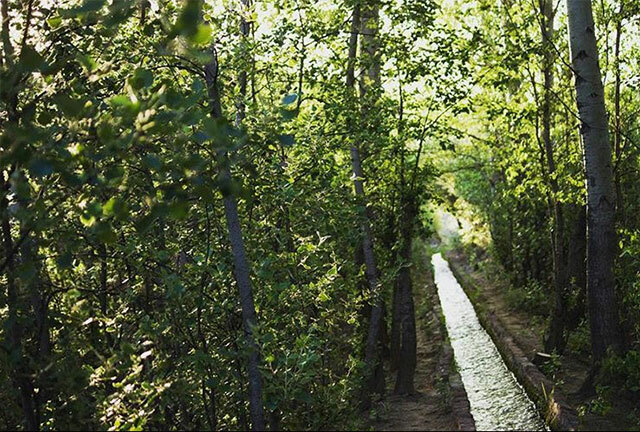 The Water Furrow Walk takes you along the water furrows that feed the village into the Diepkloof Valley. If luck is on your side you might even spot some otters. 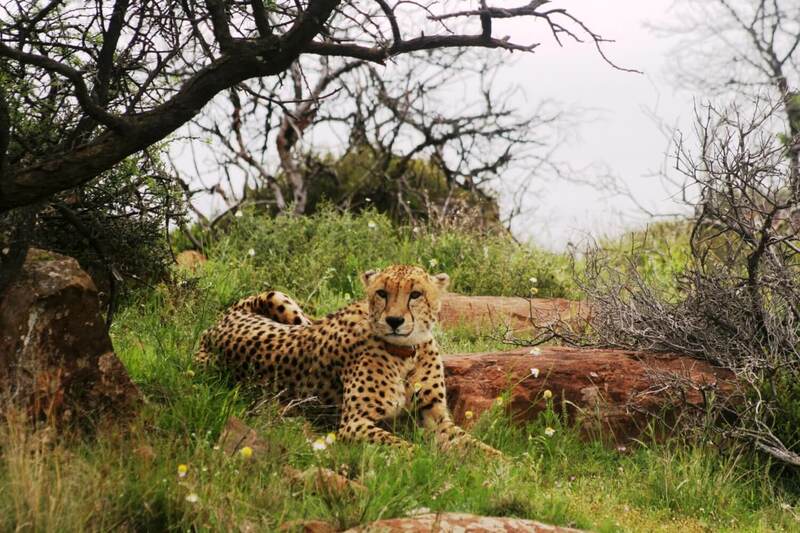 The route is not marked, and it is best to get adequate information form the Karoo Lamb Restaurant before you head out. If you happen to time your visit with some of that rare Karoo Heartland rain, you’re in for a real treat as the sights and sounds of the aqueducts rushing water through the town is quite unforgettable. In the Karoo Heartland, the heat can be gruelling, so always ensure that you have enough water with you and don’t forget the sunscreen and hat. In the same vein, winter morning and nights can be bitingly cold, so pack layers to shed as the day warms up. If you’re unsure, check with your accommodation establishment for more information on seasonal temperatures during your visit. Wear the appropriate shoes; the terrain is often rocky, and snakes are not an uncommon find in the summer months. 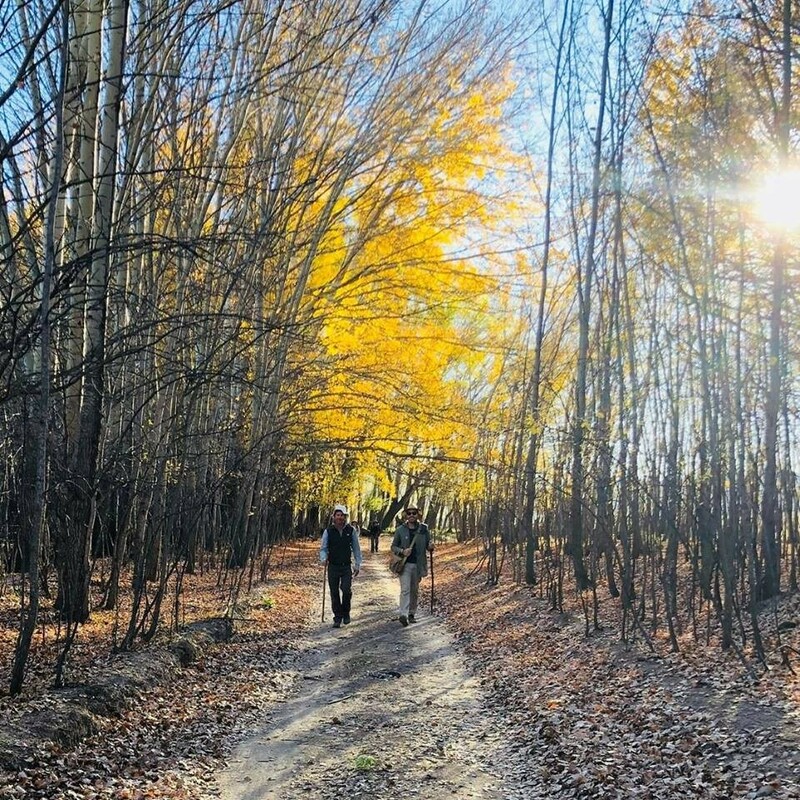 Always let someone know – be it family or the guest house or guest farm owner – where you are going if you are planning to do a long hike; unless you are doing a very short and easy trail with human traffic on the way, it is best to take a hiking buddy with you. Never attempt walks in exceptionally bad weather, especially when summiting a peak. Ask around to find out whether a route is clearly marked and maintained.